This is according to the latest reports from officials at the Colorado Department of Transportation (CDOT), who are now taking action to try to bring these numbers down, prevent motorcycle accidents, and save lives. To this end, CDOT has recently rolled out a new public safety awareness campaign, Look Twice for Motorcycles. Running through Labor Day, this campaign will involve a series of social media, radio, and print ads urging drivers to be conscious of and look for motorcycle riders. A significant portion of the messages will be targeted at young male riders, authorities have explained, as these riders comprise a significant portion of motorcycle crash victims. This is a growing and alarming problem, not just here in Colorado, but nationwide… A problem in which everyone—both riders and drivers—need to help combat. Tragically, the surge in deadly motorcycle crashes in Colorado in 2016 has been mirrored by a similar spike nationwide. In fact, as the Governors Highway Safety Association (GHSA) has reported, since 2014, deadly motorcycle accidents across the U.S. have jumped up about 10 percent. About 37 percent of the victims of fatal motorcycle wrecks were not wearing safety helmets. At least 715 lives could have been saved (in 2013) if riders were wearing safety helmets at the time of their crash. What do you think about the upward trend in deadly motorcycle accidents – both in Colorado and across the U.S.? Do you think the new CDOT campaign will be effective in turning the trend around? Tell us what you think on Facebook & Google+. 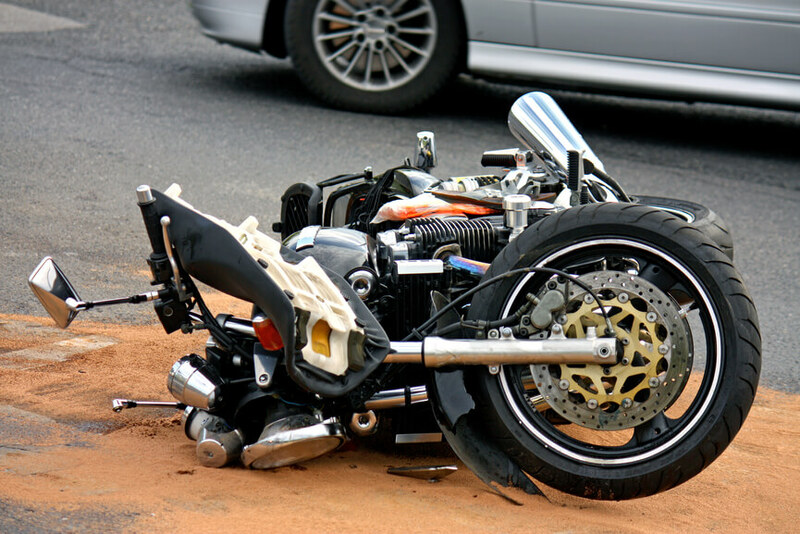 If you have been injured in a motorcycle crash or in any type of traffic collision – or if you have lost a loved one in a deadly auto wreck, you can turn to a Denver car accident attorney at Bell & Pollock, P.C. for experienced help pursuing justice. Be the key to holding negligent parties accountable and securing some sense of justice.